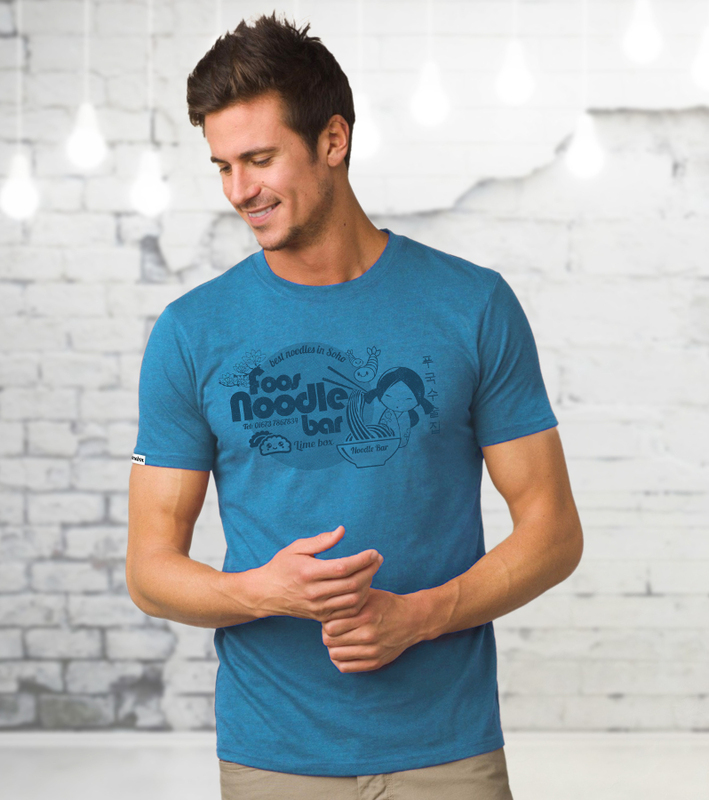 Featuring a ‘Foos Noodle Bar’ graphic print, this 100% recycled T-Shirt is a great statement tee. 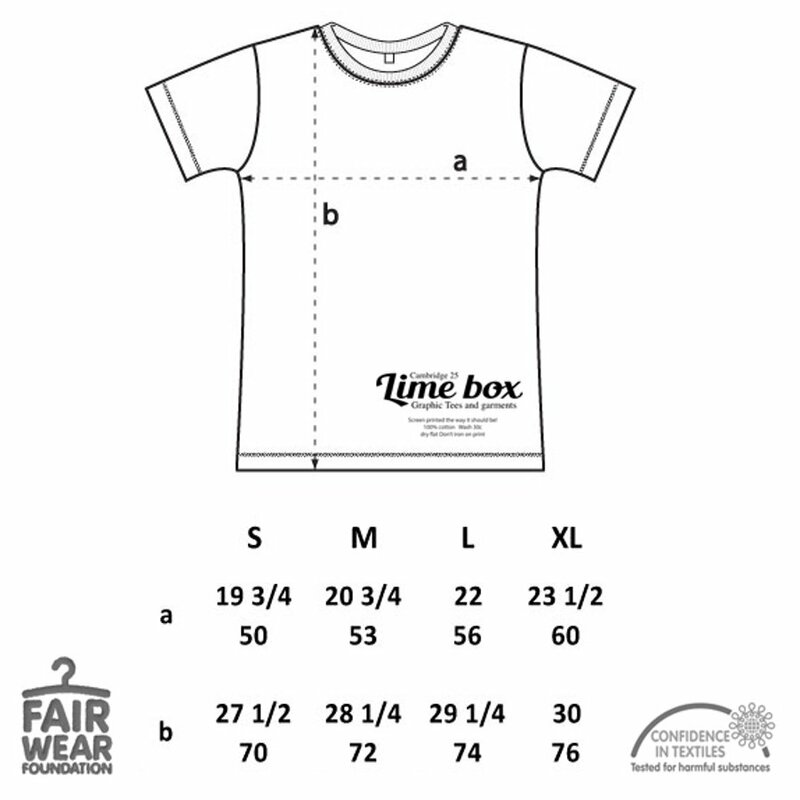 Made with recycled organic cotton and recycled polyester, it offers an environmentally friendly alternative to high street fashion, and it’s made to Fair Wear foundation standards, featuring the confidence in textiles label. Oeko-tex certified and suitable for vegans. 60% recycled organic cotton, 40% recycled polyester. 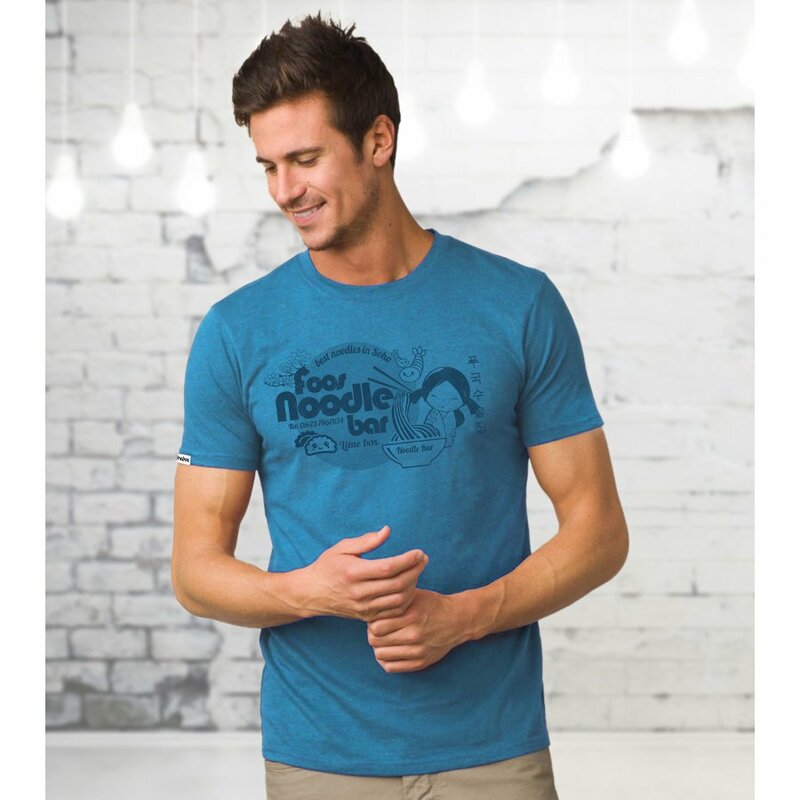 The Men's Foos Noodle Bar Recycled T-Shirt product ethics are indicated below. To learn more about these product ethics and to see related products, follow the links below. 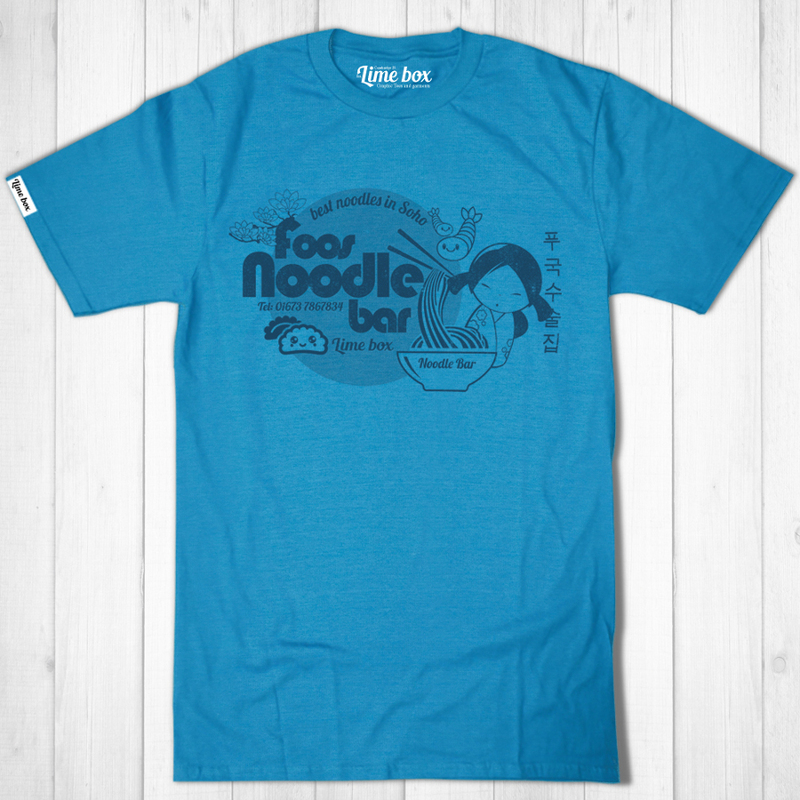 There are currently no questions to display about Men's Foos Noodle Bar Recycled T-Shirt.